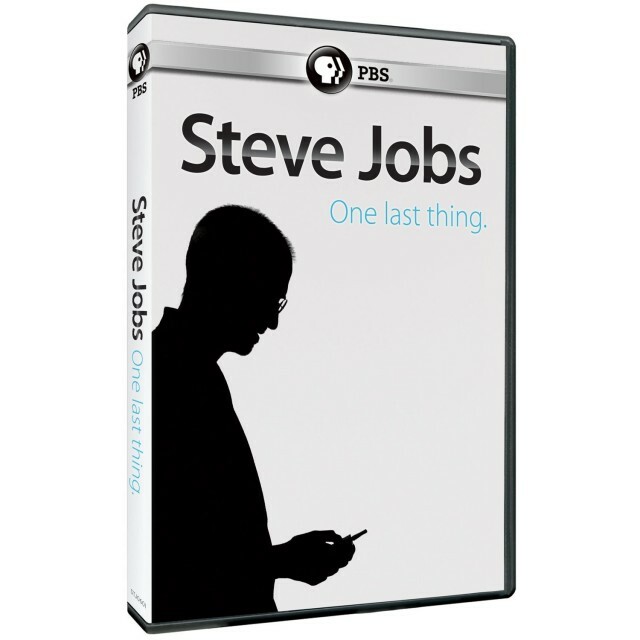 The 60 minute documentary originally aired on November 2nd, just a few weeks after Steve Jobs’s death, and featured a never-before-broadcast interview with Steve from the NeXT years of 1994. In addition, One Last Thing supplements its headlining interview by talking with a lot of the other usual suspects: Steve Wozniak, Ronald Wayne, Ross Perot, etc. You can buy the DVD over at Amazon for a few pennies more than $22. It’s also available for free instant streaming to Amazon Prime members, to rent online for $3.99 or to buy for $9.99.